If you’re a Khalid fan, get ready to see him live. 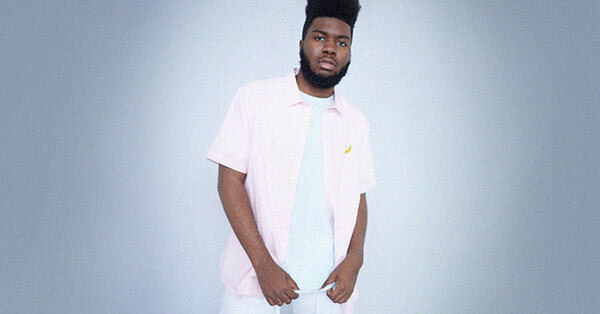 Buy trusted concert tickets from Ticket Galaxy for Khalid dates near you. Khalid is a singer songwriter whose genre is in between R&B, hip-hop, and pop music. Subdued and genuine, Khalid won fans over with his debut album 'American Teen.' 'American Teen' includes the hit "Location" about modern-day romance with technology. "Location" dropped in 2016, and his debut album was released in March 2017. Other stellar songs off of the album include "Young Dumb & Broke" and "8TEEN." Khalid captures the youth of his late teens with introspective notes on love, heartbreak, and self discovery. Get Khalid tickets and hear him live with Ticket Galaxy!